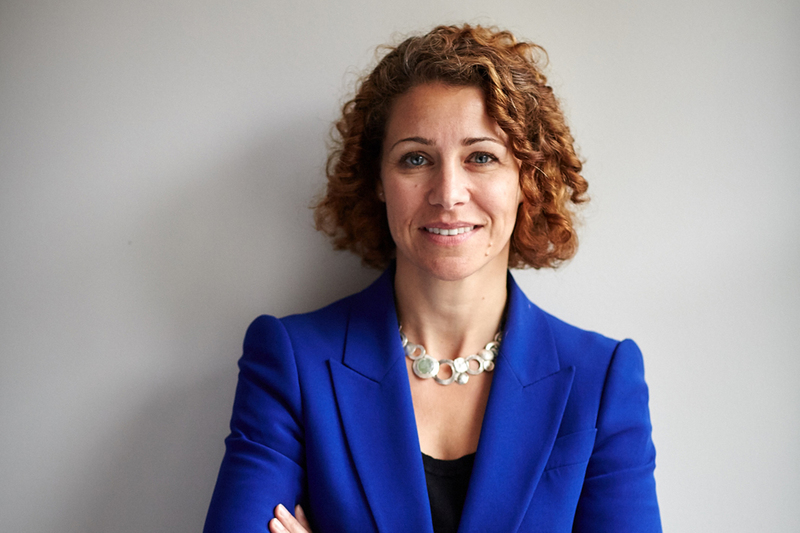 The chief executive of accountancy firm Grant Thornton Sacha Romanovitch is to step down by the end of the year after more than three years in the role. Romanovitch is the first woman to run a large City accountancy firm and has spent 28 years with Grant Thornton. She brought in changes including a John Lewis-style profit sharing scheme for all staff and capped her own executive pay at 20 times the average wage at the firm. However, an internal memo was leaked to media over the summer attacking her leadership style, branding it “socialist”. Grant Thornton is the auditor of Patisserie Valerie, which nearly collapsed last week. Earlier this year, Grant Thornton insolvency practitioners were appointed to oversee the administration of payday lender Wonga. Romanovitch said: “It has been a privilege and an honour to lead this firm. I am proud of what we have achieved in the market, with our people and with our clients, breaking the mould in so many ways. We have attracted so many talented people and great clients to our firm due to our purpose and what we stand for. Ed Warner, chair of the partnership oversight board at Grant Thornton, added: “In Sacha’s four years leading Grant Thornton her focus has enabled the Firm to establish a distinctive position in the market. She has been an inspiring CEO attracting great people to our Firm and what we stand for. Crucially, Sacha has established a platform which will drive sustainable and profitable growth.